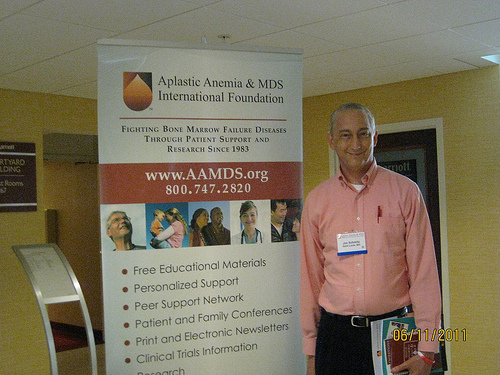 Well it was a whirlwind trip to Cleveland to attend a one day Patient Conference on blood disorders such as MDS. Me and Susan left Friday, June 10 and it took about 10 hours with rest and food breaks to go from St Louis to Cleveland. Surprisingly, we got 44 MPG in my Honda Civic and almost made it all the way there on only one tank of gas. The other surprise was how bad the local roads are in Ohio. Seems like every road needs to be repaved! Susan lived in Cleveland for a few years and warned me about that. Unfortunately, we didn’t have a lot of time to check out the sites, but we did go to beach on Lake Erie and check out Susan’s old house. I posted all the pictures on my Flickr Site. The conference was geared more to those living with MDS who cannot get a transplant. 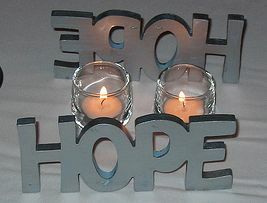 Those people survive with a combination of drug treatment, chemotherapy, and blood/platelet transfusions. There were many people there who have lived 10,15, even 25+ years with MDS, some who have to go for treatments weekly for years. However, they did have sessions that were helpful for me also. One was on Managing Fatigue, which is something I have been dealing with more the last couple months. The other interesting one was How Bone Marrow Failure Disease Affects the Brain. That dealt with some issues I have also had such as sometimes trying to come up with words to finish a sentence, sometimes called Chemo Brain. Finally, to end the conference there was an inspiring talk by a 22 year old woman who had been dealing with Aplastic Anemia since she was a little girl. When she was about two years old, she was diagnosed and had to go through a series of chemotherapy and drug treatments until her disease was put into remission. Unfortunately, when she was 15 her disease came back. She successfully underwent a stem cell transplant using umbilical cord stem cell (these transplants usually only work with people under 18 years of age, according to my doctor). At one point, she was taking 150 pills a day. She is now disease free for over 8 years! As for my current health, still dealing with the steroid induced diabetes from the Prednisone, but it is well under control now with insulin. The bloating and swollen leg problems are not nearly as bad as a month ago as I am now able to do some bike riding and walking again like I was doing before the Liver GVHD flared up. Next doctor office visit is July 1, have a good summer everybody!